Late on Thursday 2 August, Australian Army Boeing CH-47F 'Foxtrot' Chinook helicopter A15-302 was noted arriving into Rockhampton Airport from the North. It was heard to be using the radio callsign of "Brahman 307" - a bit confusing! After taking on fuel, A15-302 departed Rockhampton Airport returning to the North. 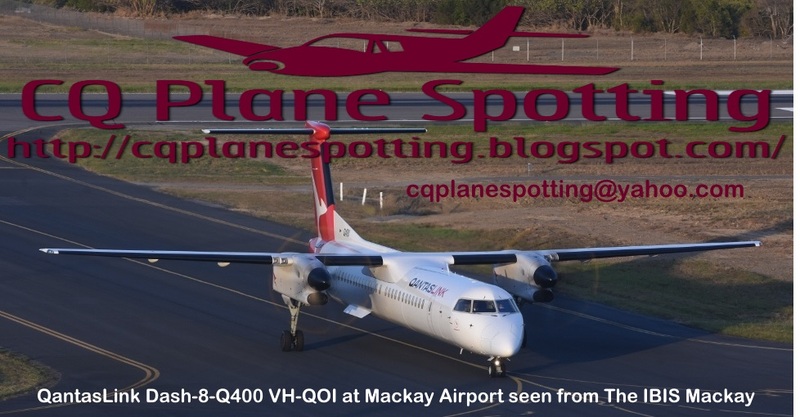 It was then heard to complete airwork including a missed approach at Mackay Airport. The Chinook then flew to Townsville.